If you think that something is missing from our projects, then add some noise. Yes, you read that right! Noise textures are a great way to bring style and character to any project, through a vast variety of texture designs that range from rusty texture to wood designs. 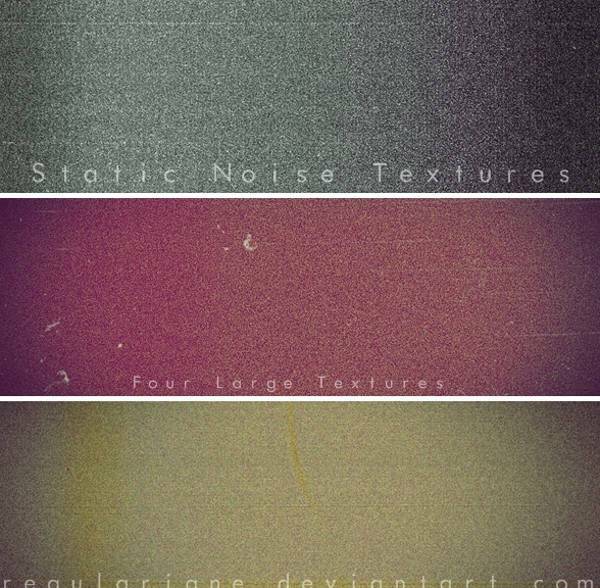 Bring some noise with an artistic design that will take your projects to the next level taking ideas from our collection of glamorous high resolution noise textures. 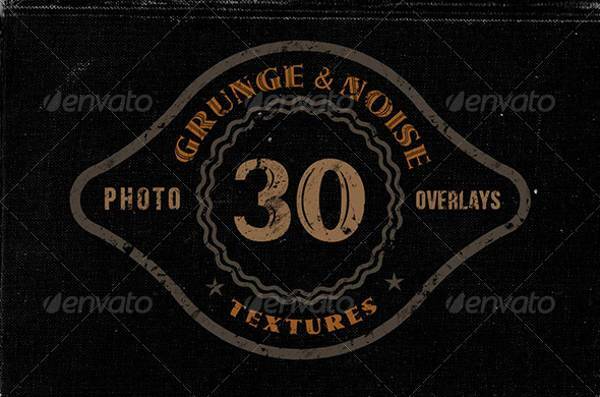 This pack of four grunge and noise texture designs is perfect for multipurpose use. Just by looking it, you can feel the distressed texture noise with the scratched surface on the background. It might have been extremely annoying when you saw it on an old TV, nowadays though it’s a stylish way to embellish your projects. 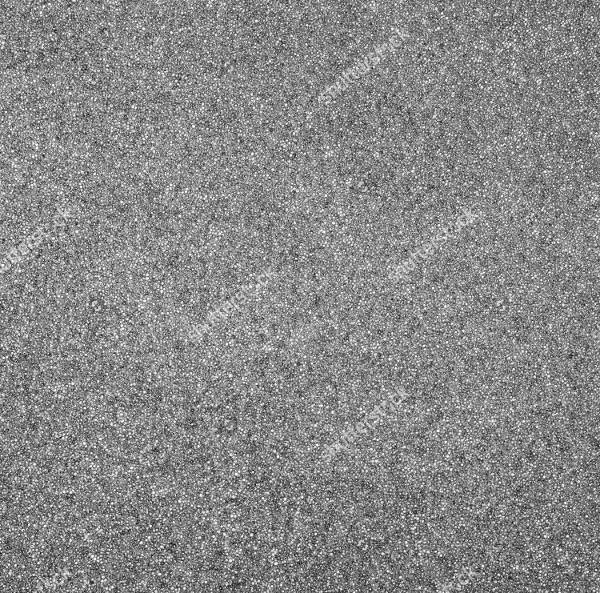 The dark look of these noise texture designs is suitable for many projects like blogs, web sites, posters and brochures. 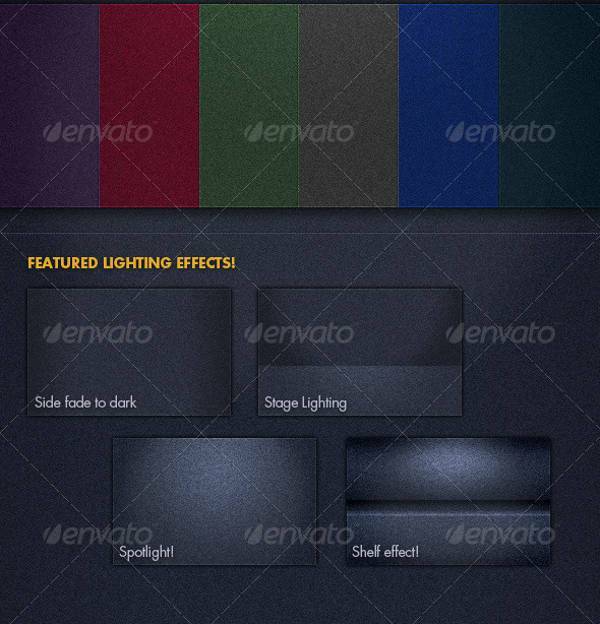 They offer background lighting features to style each project according to its needs. Snow textures like this one have a glamorous look that will look perfect in business cards, book covers and corporate web sites. You can have a minimalist setting that will act like a canvas. 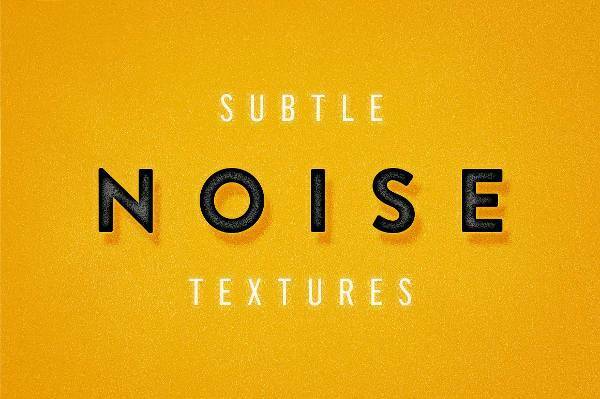 The designer of this noise texture has created ten different color choices to choose for your projects. They are available in high resolution jpg format files and can work as backgrounds for desktop or smartphones and business card designs. 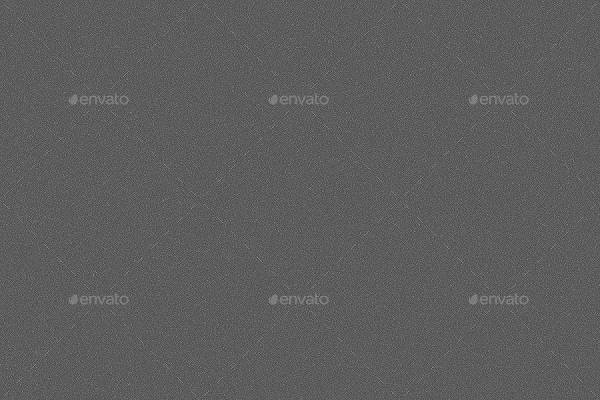 This noise texture design has a glittery finish with grey colors. You can use this for presentations and web sites as well as for background element on your desktop. Static noise in these designs looks inviting and warm despite their grunge look. The colors have a soft gradient look that makes them perfect for posters, fliers and brochures in digital and printed forms. 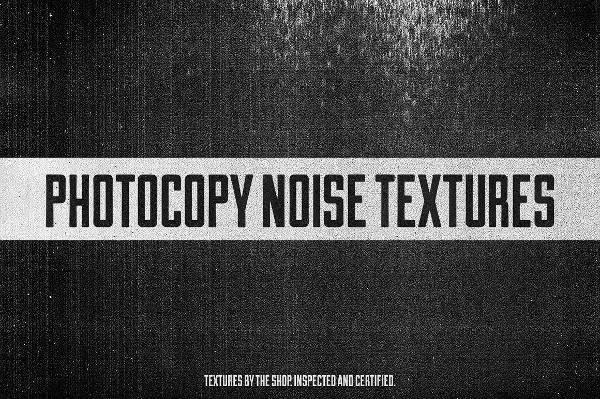 Photocopy textures have a grunge look with ink splatters and lines that create noise for many types of projects. The dark look makes them ideal for posters and brochures as well as for web sites adding an edgy tone. The gradient or ombre effect is fashionable and trendy even in texture designs. The light playing on the surface showing off the grains makes this abstract texture design look sophisticated and stylish. 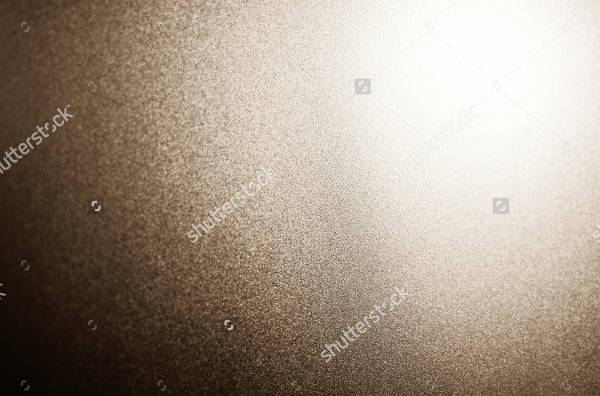 Glitter noise textures have a beautiful design that makes them perfect for background elements in projects like magazines, book covers, posters and brochures. 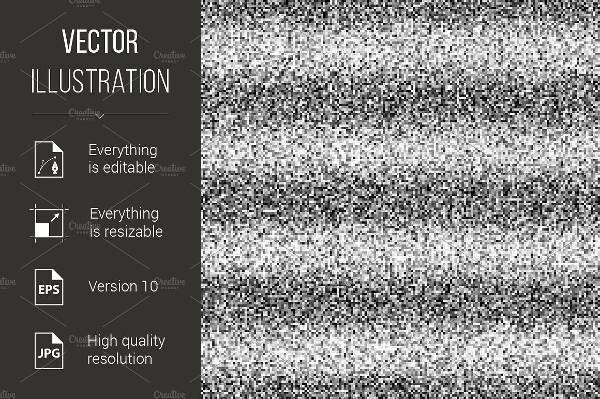 With these textures you can create the most incredible designs for personal and commercial use. 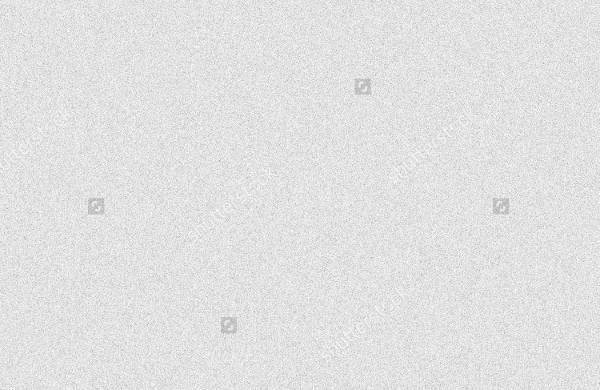 You can have a vector noise texture in abstract design like this. The dark grains and scratches add a grunge style to the texture making it perfect for invitations, book covers and for desktop background creations. In many drawing classes you will learn that dots can create incredible designs. 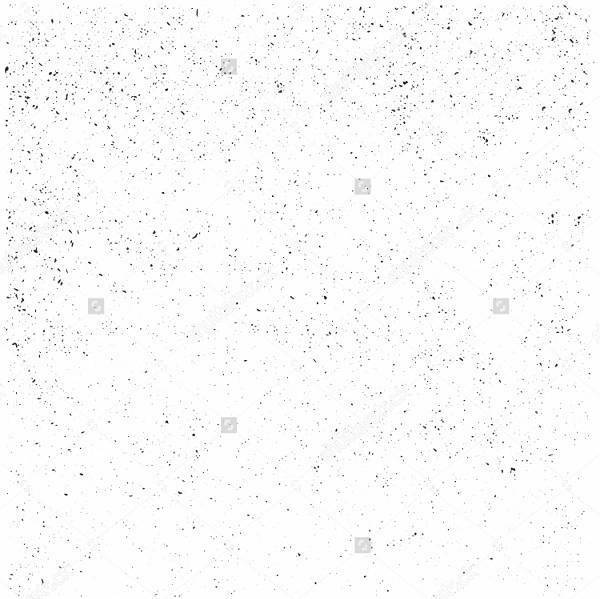 That’s also the case with this dotted texture design. 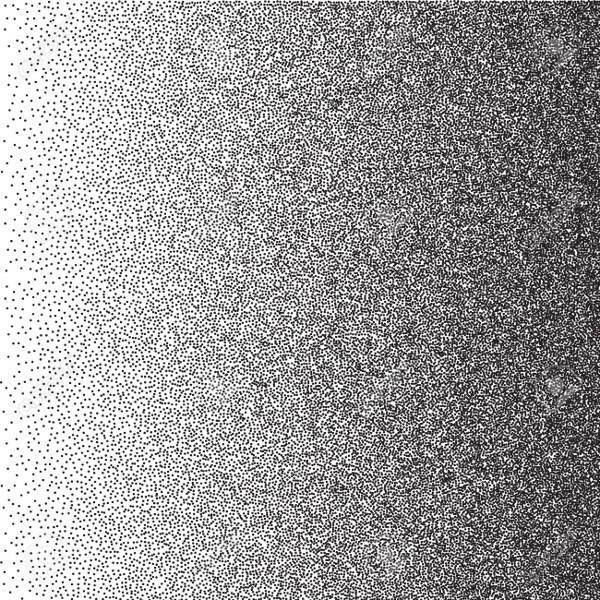 The density of the dots creates a gradient design that goes from light to dark. 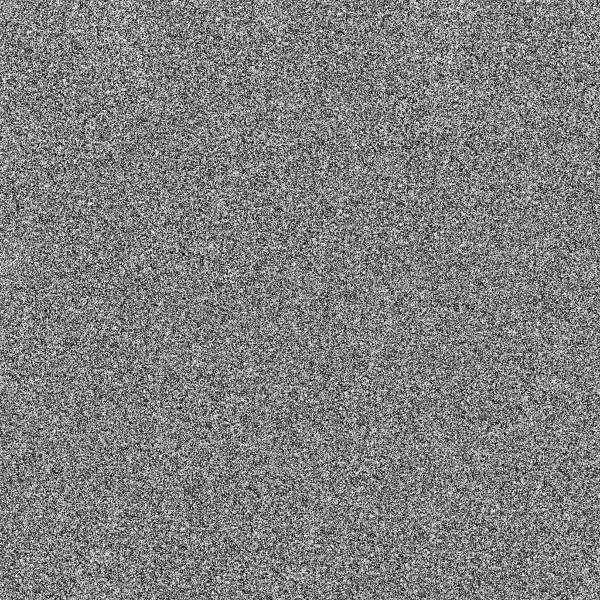 You can always choose a subtle noise texture to use in your projects. This will give you an elegant tone that will still look complex but not in high levels. Just like rain textures, the designs you are going to choose have to look and feel noisy. Make sure that the textures are speaking their style and glamour conveying it to your projects. Suitable for all kinds of designs you might be working we hope that we managed to help.